Hot Diggety Dog, We’re A Nestle Purina Pet Care Innovation Prize Finalist! The pet industry is now worth (a mastiff) $60 billion annually, thanks to pet owners dedicated to improving the lives of their pets, and the growing number of unique pet-related products and services. We haven’t stopped reveling in how quickly the pet landscape is evolving—and we’re on a mission to lead the pack. That is why we’re thrilled to be named one of the five finalists in the Nestle Purina Pet Care Innovation Prize. The competition was steep, with more than 85 companies from 9 countries applying for a finalist spot. 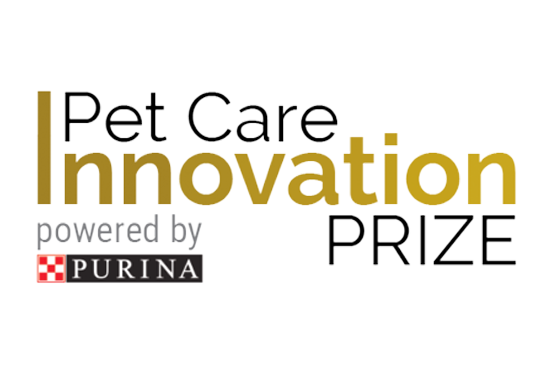 The Pet Care Innovation Prize is Nestle Purina’s way of working with other pet lovers to reward ideas that will raise the bar in making the lives of pets and the people who love them better. Over the next few months, we’ll join the other finalists for a Pet Care Business Boot Camp—an accelerator program designed to kick-start our success. Then Fetch my Pet will take the stage at Purina Better With Pets, where we’ll showcase our pet life management platform to industry influencers. You can also catch all the finalists at Global Pet Expo. AnimalBiome is helping the millions of dogs and cats in the US living with chronic digestive disorders by offering microbiome-based supplements and non-invasive diagnostics. BareItAll Petfoods makes healthy, environmentally friendly pet food for dogs and cats utilizing the invasive Asian Carp as the main protein source, creating a commercial market to help reduce the populations and prevent them from entering the Great Lakes. Barkly Pets is the highest rated, most reliable dog walking app to simplify everyday and essential pet care needs, available to users 365 days a year in 60 minutes notice or less. PupJoy provides the industry's most customizable and vendor-friendly subscription box for dogs and their parents as well as an online store for product replenishment and larger ticket items. 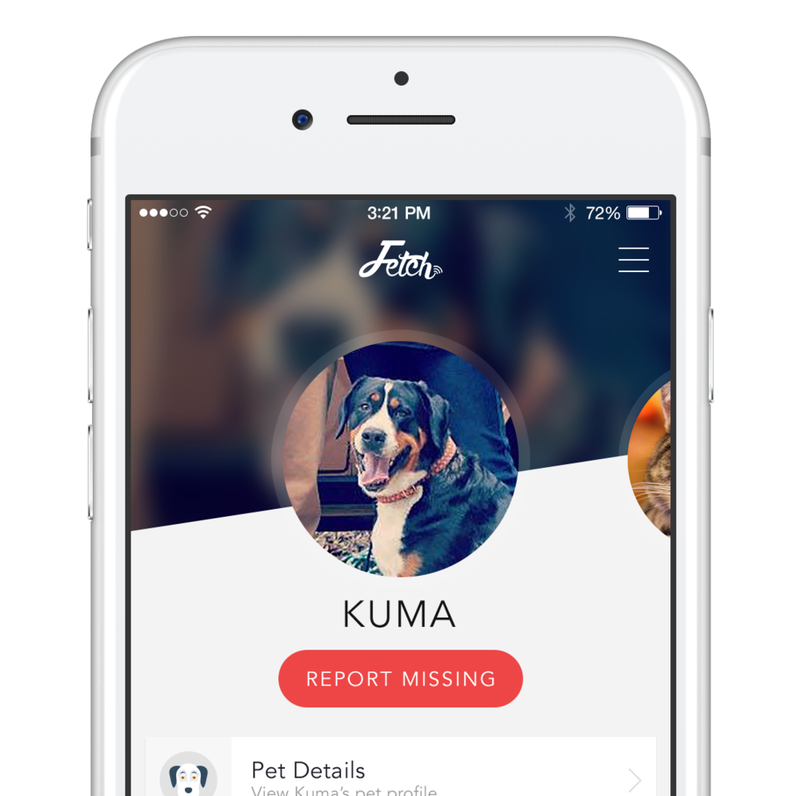 And of course… Fetch Labs, Inc. We’re making pet life management simple for pet parents. The Fetch my Pet digital network is changing the way you manage your pet’s life-- from the products and services you buy, to how you manage veterinary records and reminders. But we’re not done yet! Nestle Purina will name a Grand Prize Pet Innovation Winner in 2018- so stay tuned. Newer PostWhat is the right insurance for your pet?